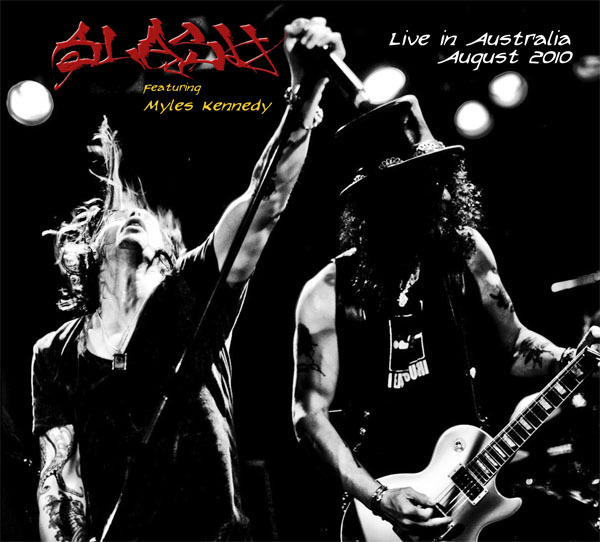 Legendary Slash, who made his mark with Guns N Roses and Velvet revolver, explodes with new energy and music and Abbey Road Live is there to capture every note! Featuring Myles Kennedy on lead vocals. AUSTRALIAN/NZ CUSTOMERS PLEASE CHOOSE "INTERNATIONAL" WHEN ORDERING - YOU WILL BE PRESENTED WITH AUSTRALIAN DOMESTIC POST OPTIONS.